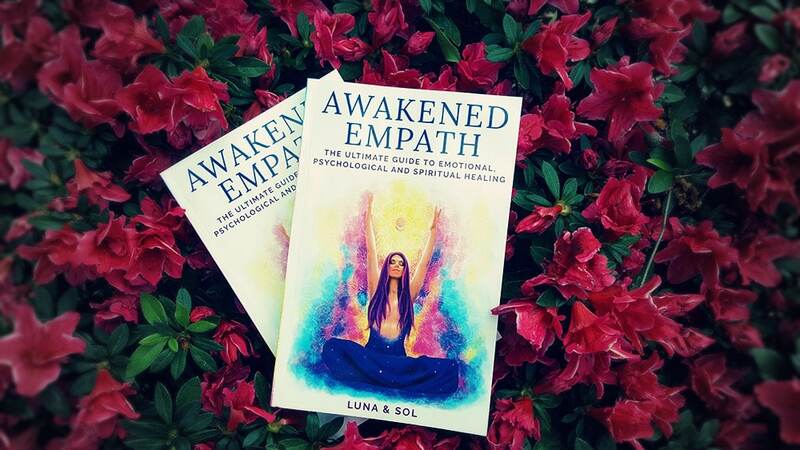 I have just finished reading Awakened Empath ebook by Luna and Sol who run the https://lonerwolf.com/ website which is all about empaths, spiritual awakening, energy healing, etc. I really enjoyed the book. I felt like I could skim read it and flow over the words easily so it was not dense with new knowledge but rather a way to pull together various bits and pieces of information and advise I was coming across on the internet for a while. I enjoyed how easy it was to read. I have found myself practicing some of the techniques suggested so I would say it was definitely worth my time. And the final chapter came at the time when I was already having similar thoughts of just “letting life pass through me” so it was a powerful confirmation that I am on the right track with my own spiritual evolution. There is a wealth of exercises offered throughout the book as well as recommendations for herbs, crystals and other helpful processes and tools. I almost feel like I can not possibly read something else on that topic that wasn’t already covered here so I would highly recommend it as the go-to resource for anyone who identifies with being an empath as well as a HSP (highly sensitive person).